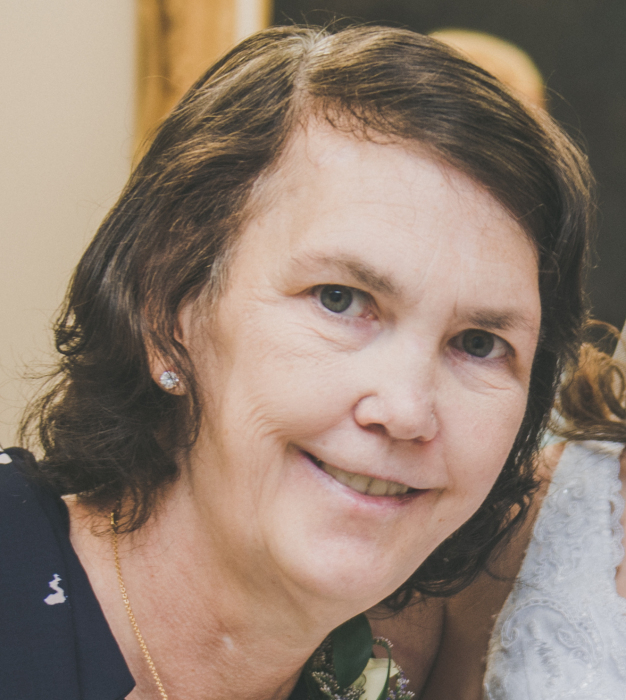 Renee Clark Schmitt, 56, of Lake City, passed away on Friday evening, January 25, 2019 at her residence following her battle with several chronic illnesses. She was born in Greenville, South Carolina on May 28, 1962 to the late Horace “Buddy” and Carolyn Arledge Clark. She has made Lake City her home since 1993, and worked for the US Postal Service and owned and operated an in-home daycare for a short time before ill health made her retire. She was of the Christian faith, and in her spare time, she enjoyed going to Disney, watching Florida Gator football and softball, traveling anywhere by train, and taking her daughters to and watching them in bowling tournaments. She is survived by her loving daughters: Courtney Wells (Tyler) of Gainesville and Amanda Schmitt of Lake City. Two sisters along with numerous extended family and friends also survive. Funeral services for Ms. Schmitt will be conducted on Saturday, February 2, 2019, at 11:00 A.M. in the chapel of Gateway-Forest Lawn Funeral Home with Pastor Phil Robertson officiating. Interment will follow in Forest Lawn Memorial Gardens Cemetery. The family will receive friends from 10:00-11:00 A.M. (one hour prior to the services) at the funeral home.